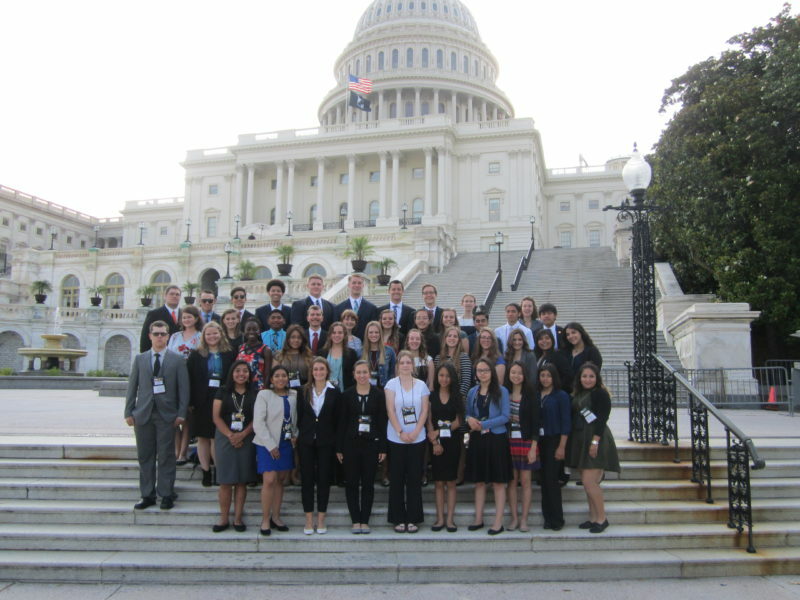 Each year, rural electric co-ops send high school students to the Washington Youth Tour, where they learn about energy and our government. In addition to the many ways we are involved in the communities we serve, we strongly support our Member distribution cooperatives in their community activities. To that end, each year we donate funds to each of our electric co-op Members to use for local activities related to Touchstone Energy, our shared national brand. In addition, we provide funds as well as in-kind contributions to community organizations and charities. We focus on four areas: education, health and wellness, youth activities and community events. For example, we donate work with employees to support food banks and senior citizen programs in the communities where we work and live. We produced a video for Anza EC to promote a broadband project. We provided A/V services for Duncan Valley EC’s Festival Under the Stars for local schools. In Graham County EC’s area, we help raise scholarship funds at the annual Salsa Fest. We help Mohave EC promote the Touchstone Energy Co-op Connections Card at a business expo. Coordinating with Trico EC, we produced a video featuring a member who saved hundreds of dollars by using the Co-op Connections Card at a participating dentist. 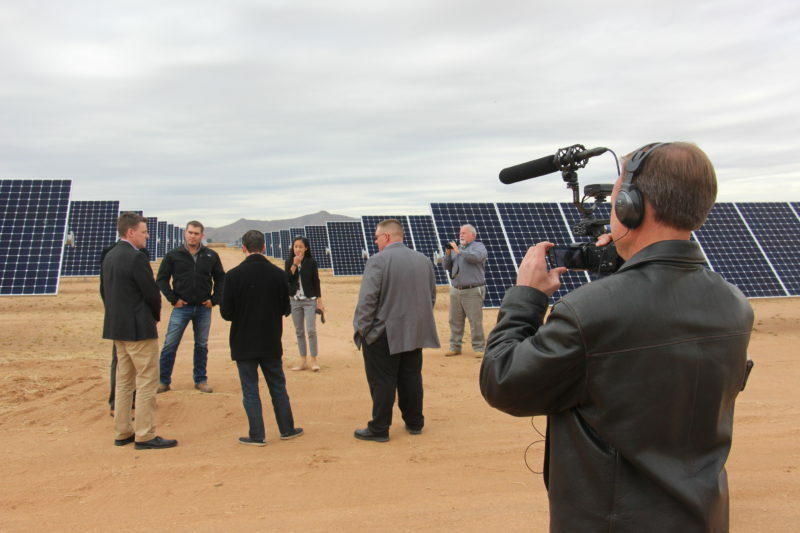 We produced a video announcing Sulphur Springs Valley EC’s new 20 MW solar farm on land at Apache Station. We also help a variety of organizations within the service areas of our Member Cooperatives. Find out the guidelines we apply when granting donations.